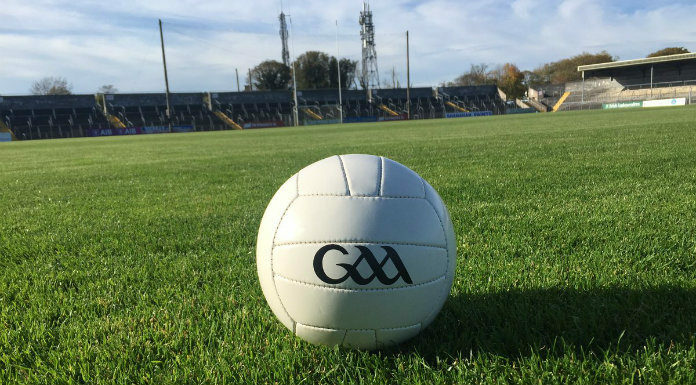 Clare Senior Football Manager Colm Collins has made one change from their defeat to Donegal for tomorrow’s meeting with Armagh. Cratloe’s Pierce DeLoughery replaces the injured Robert Eyres in goal. A full back line of Kevin Hartnett, Cillian Brennan and Gordon Kelly..
And an inside line of Kieran Malone, Keelan Sexton and David Tubridy.